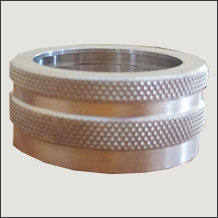 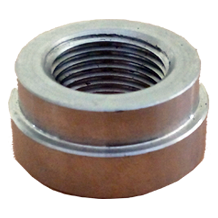 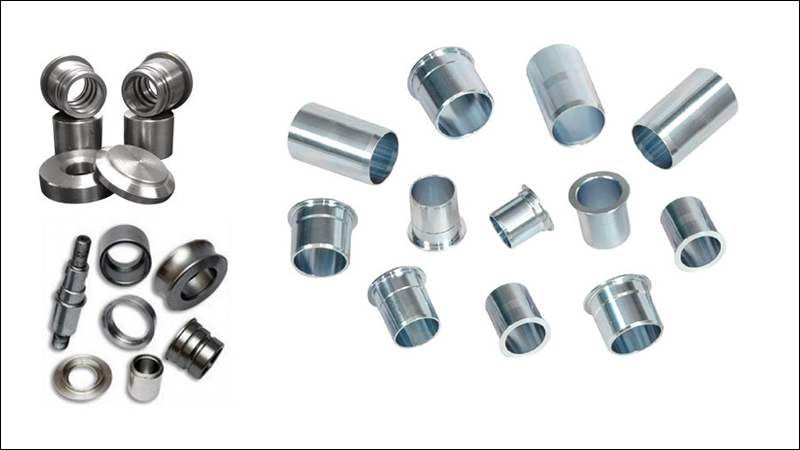 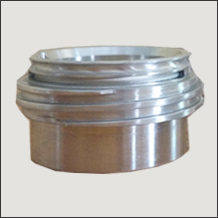 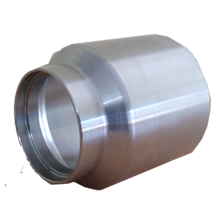 R.K.Industries are global supplier for variety of metal components with expertise in precision manufacturing. 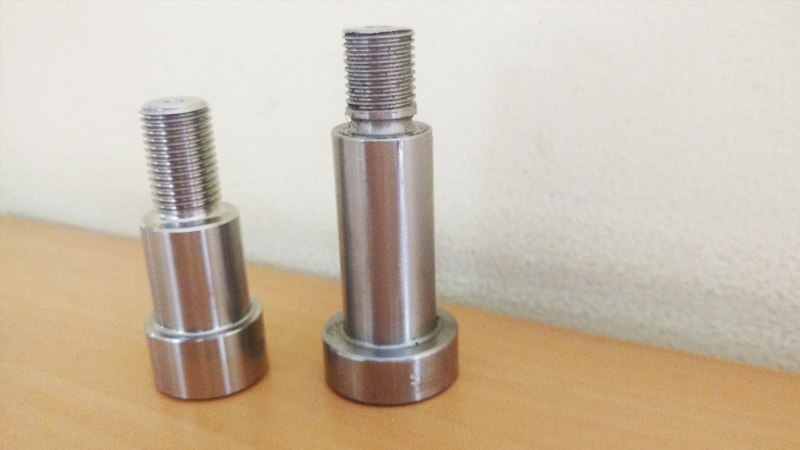 We proudly serve in sectors like aviation, automotive along with locomotives, defense sector including Industrial Products commodity, oil and gas industry, electronics, energy and power sector. 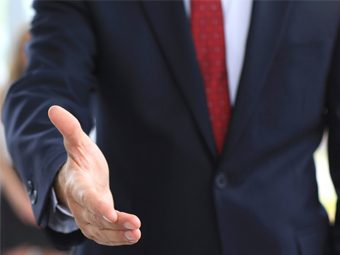 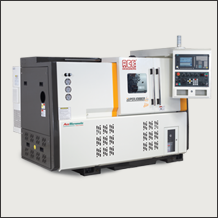 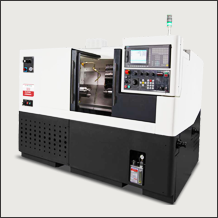 Excellent manufacturing facilities enable us cater our customers demand with high quality and precision. 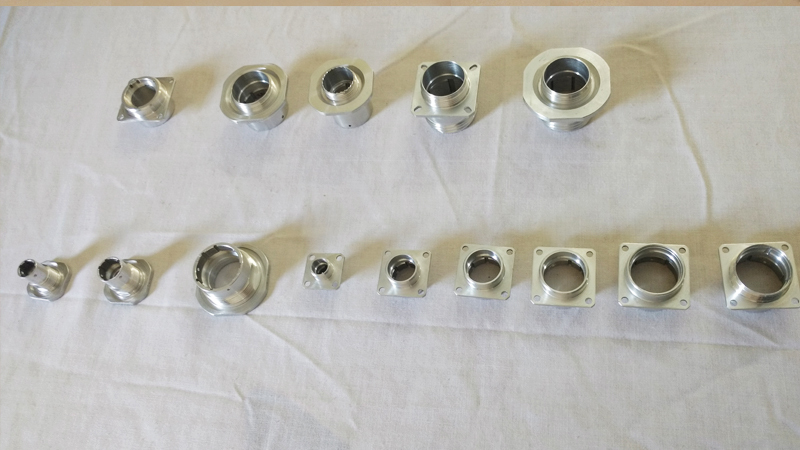 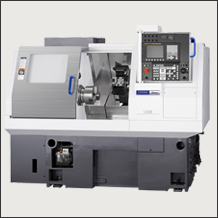 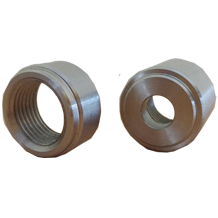 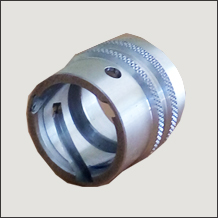 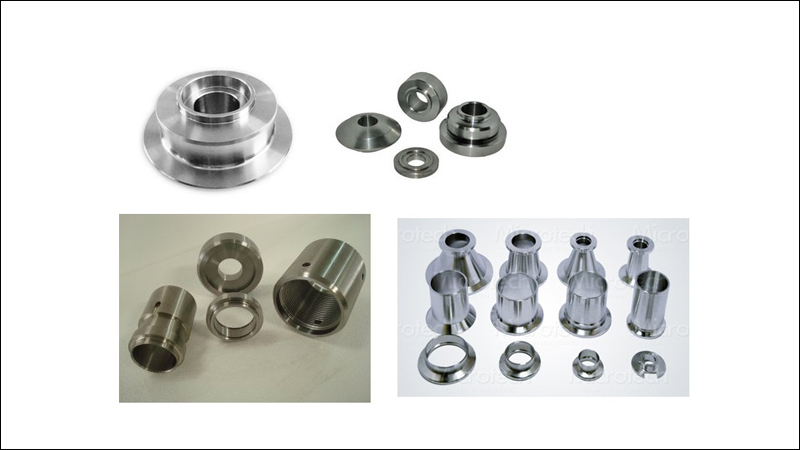 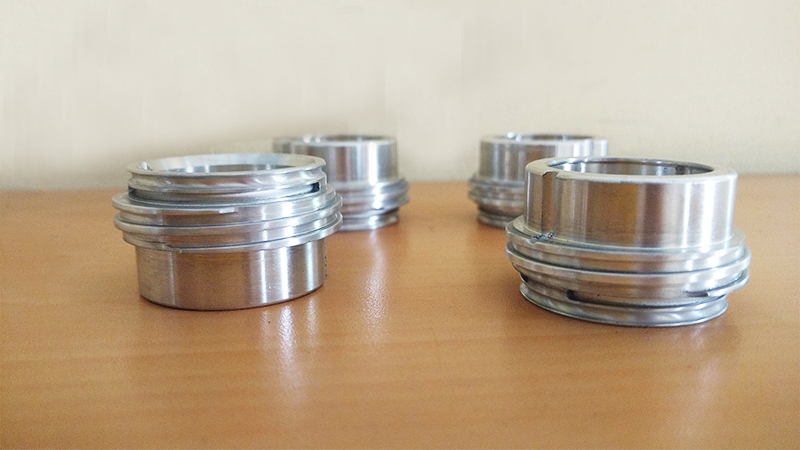 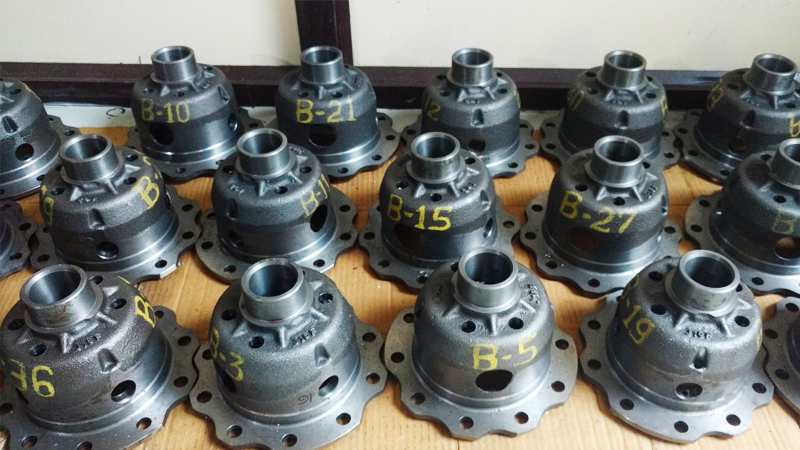 High Quality CNC Turned Components, CNC Machined Components, etc. 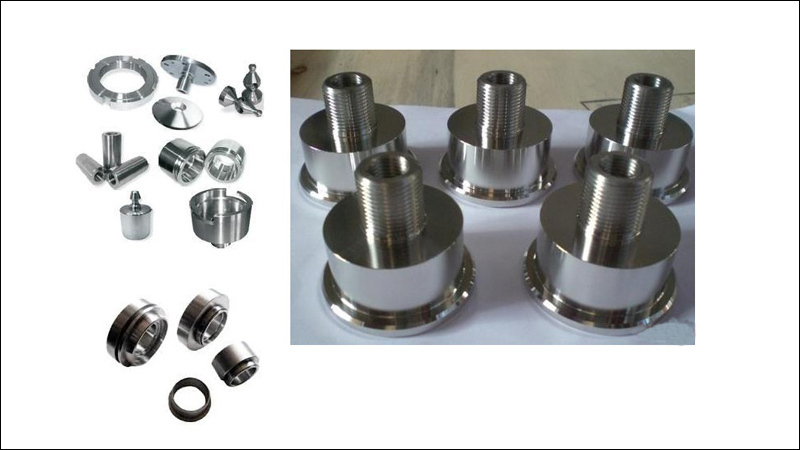 to the customers at competitive prices.